While we are barely recovering from analysis in real time, here comes artificial intelligence’s (AI) new capabilities to predict future behaviours. More accurate than the tools used for weather forecasting, algorithms can build predictive calendars and determine the best times of the year, week or day to send messages. Others can predict the influence that a personality will have on his/her followers, or evaluate the impact and duration of corporate news. Imagine the possibilities not only in marketing communication but, in crisis management! 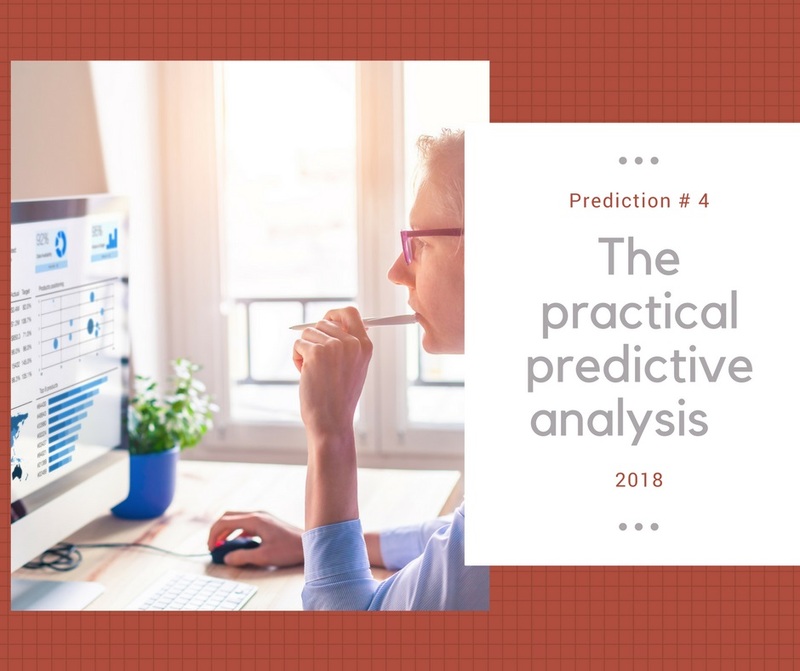 In 2018, we predict the emergence of predictive analysis tools and programs that will be upgraded and become much more accessible to companies and public relations firms. At the same time, in 2018, we predict that the fine experience and judgment of communication consultants will remain necessary to properly assess in advance the impact of communication actions.